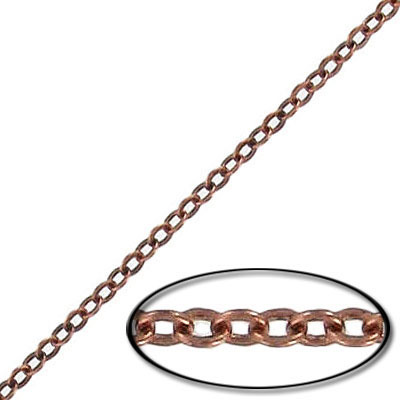 Soldered chain cable link (2mm wide), 30 metres, antique copper, brass core. 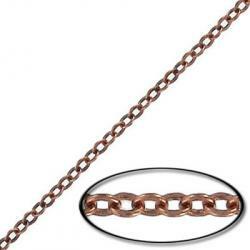 Frabels Inc.
Soldered chain cable link, 2.00x2.55mm link, 0.30mm wire, 30 metres, antique copper, brass core. (SKU# CC/245SF/OXCO). Sold per pack of 1 spool(s).